ONLINE REGISTRATION IS NOW CLOSED. IF YOU WOULD STILL LIKE TO REGISTER, PLEASE COME TO THE CHECKIN AT THE BANDSHELL AT 7:30 AM AS WE WILL TAKE RACE DAY REGISTRATION FOR $100. 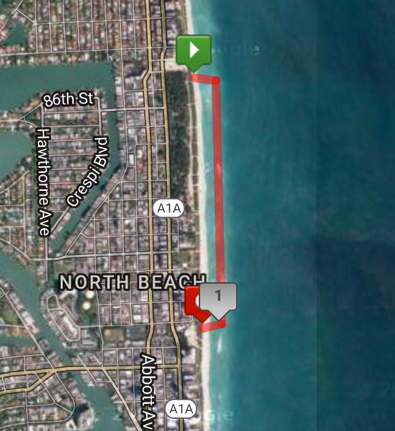 The producers of Swim Miami bring Swim Miami Beach, a one mile swim in beautiful North Beach. Swim Gym and the North Beach Bandshell proudly present the second annual Open Water Swim . Arguably the greatest and widest beach in South Florida, North Beach boasts an amazing family friendly environment and a booming neighborhood. It makes for the perfect destination for a premiere event. All ages and abilities are welcome to try this awesome event. Sign up and have a chance to swim alongside some of the best swimmers in the world, guaranteed. All parking will take place in public parking lots that parallel the beach at 73rd and Collins Ave.
305-866-1631 – Please call and ask for the Swim Miami Beach rate. 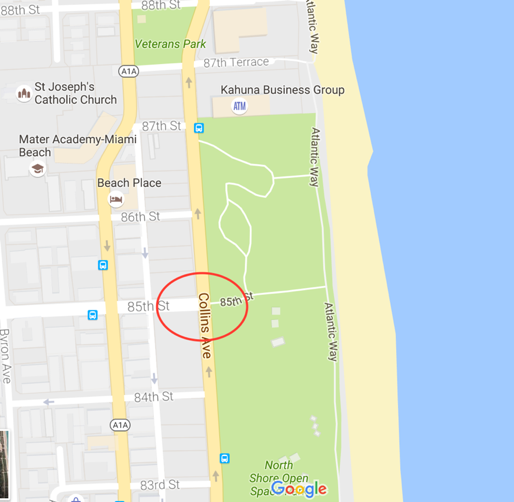 Check in will be available at the North Beach Bandshell at 73rd and Collins starting at 6:30 AM on Race Morning. The First wave of swimmers will start at 9:00 AM. The race will be chip timed. All competitors will receive an official Swim Miami T-shirt and Race Cap. Every swimmer walks away with a limited edition finisher medal. This medal is a custom jigsaw puzzle piece medal as part of the South Florida Swim Series. By completing all three, they will form together to read Swim Series on the back. This are truly special and a great memento for the year you’ve had in open water swimming. Overall Top 3 Male and Female awarded. All proceeds of the event benefit the H2Os Foundation whose mission is to eliminate drowning in South Florida by providing swimming lessons to those in need. – Any edits or changes made within one week of the event will incur a $10 service charge. Please contact us with any changes in advance.